What would you say if someone was able to accurately predict all of your desires and wishes? Sounds crazy, but we can assure you that not so long ago one man was conducting researches to provide this possibility. His name is Abraham Maslow, an American psychologist, who is more known for his works in the field of psychology of human needs and the foundation of the revolutionary ideas of the hierarchical model of human needs. Let’s here discuss the latter in economics that is necessary for the critical analysis of the markets and building a marketing strategy. From the above, it is clear that the humankind should satisfy its basic needs to make next step at another higher level of needs. It means that it is impossible to think about love and safety until one learns how to earn money for food. 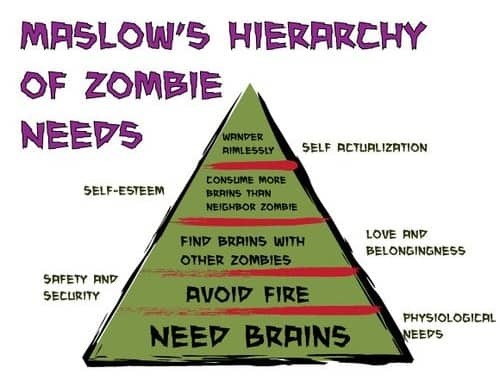 However, Maslow’s theory should not be taken literally, because there is one important deviation in it, namely, that human can demonstrate high level of self-actualization and social relations even in case when his basic physiological needs are not satisfied. For instance, a famous psychologist Viktor Frankl (born in Jewish family) was observing an interesting picture in Nazi concentration camps. Persons deprived of their liberty, without any guarantees of safety, nevertheless, were able to satisfy needs from the highest levels of the Maslow’s pyramid. As an example, Frankl can be taken himself, because being imprisoned in the camp, he was engaged with writing a book and developing a new theory of psychotherapy. But this is a top level of the Maslow’s hierarchy. Thus, we can state that people can change needs priority in different cases. Practical application of the Maslow’s hierarchy in marketing involves understanding of clients’ needs that your firm serves to. So, when we use the Marketing approach, we should make planning with respect to the state and dynamics of the market. For instance, during the crisis or economy expansion, the needs of the maintenance segment of consumers can vary significantly and cause a shift in Maslow’s pyramid levels. However, the needs for food and health are eternal and are always in demand, regardless of the state of the economy, while following the fashion trend under economic downturn undergoes changes, thus it needs to be adjusted to the marketing policy of the firm. Thus, the general principle of marketing is that we have to watch trends of the need market and take into account the needs according to Maslow’s hierarchy. If any need arises, it makes sense to configure the organization for its maintenance. If any need decreases, we need to take steps to get out of the relevant part of the market. And the better we do it, the better it will feel the company. The success of the company will depend on the efficiency of such market management. Given theory has also some opponents, who fervently deny the usefulness of the Maslow’s method. We’ll see their point of view if consider a simple example. Suppose a man bought an iPhone. The opponents say it does not matter that he bought the phone to satisfy his need for self-expression. The questions that are really important are: “Why iPhone?” and “Why now?” Because the man already had a need for self-expression previously. Moreover, this need could be satisfied in many ways. One can see this example quite differently if we suppose the man bought iPhone because the week before he had bought a MacBook. 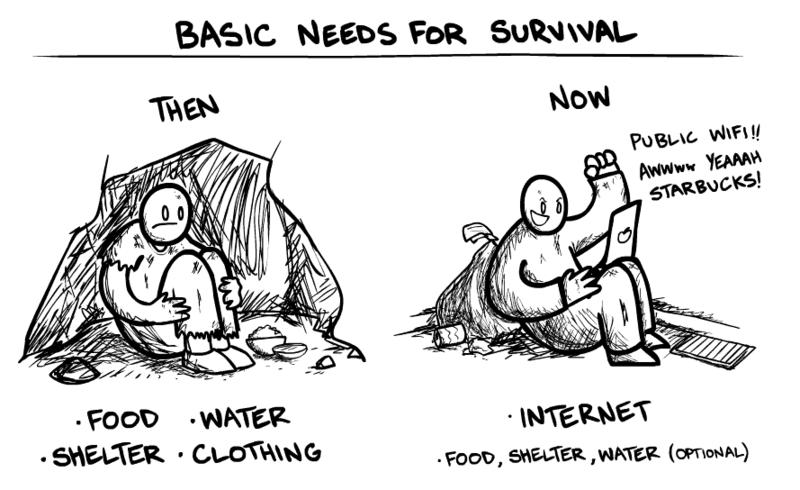 Such an explanation is hard to fit into the Maslow’s theory, but it also has a right to life. This is the Maslow’s hierarchy, dude! Whether to follow it or not – the choice is up to you.